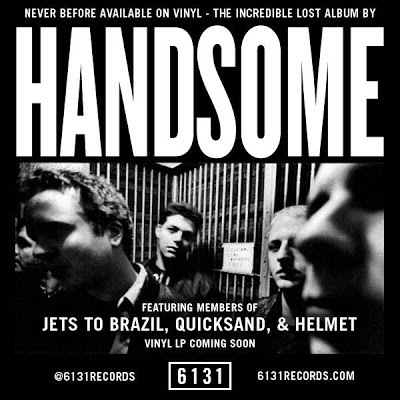 Handsome - s/t to be released on vinyl. 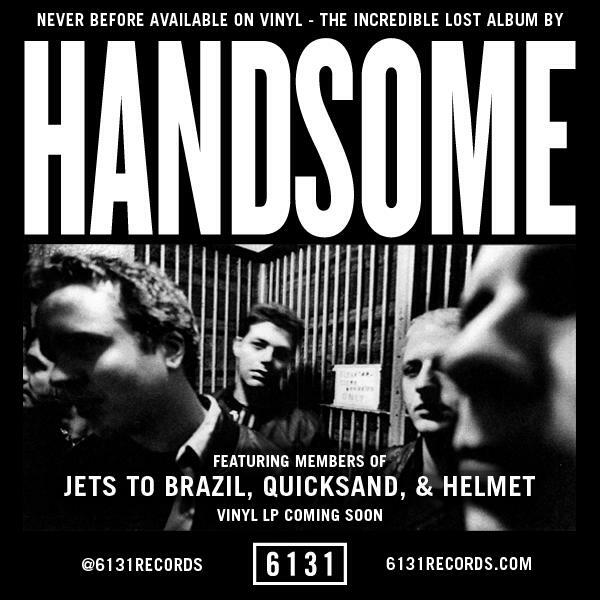 After many years of speculation and rumors, the self titled Handsome record will finally be released on vinyl by 6131 Records. 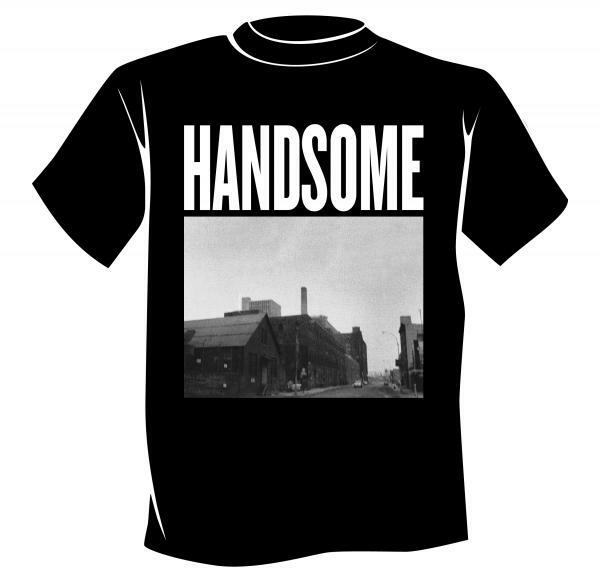 They currently have a shirt up for pre-order, and the record will surely follow suit shortly. Let's all keep our fingers crossed that the two tracks from the European bonus CD will be included as well. Scobonixxx - new interview blog.